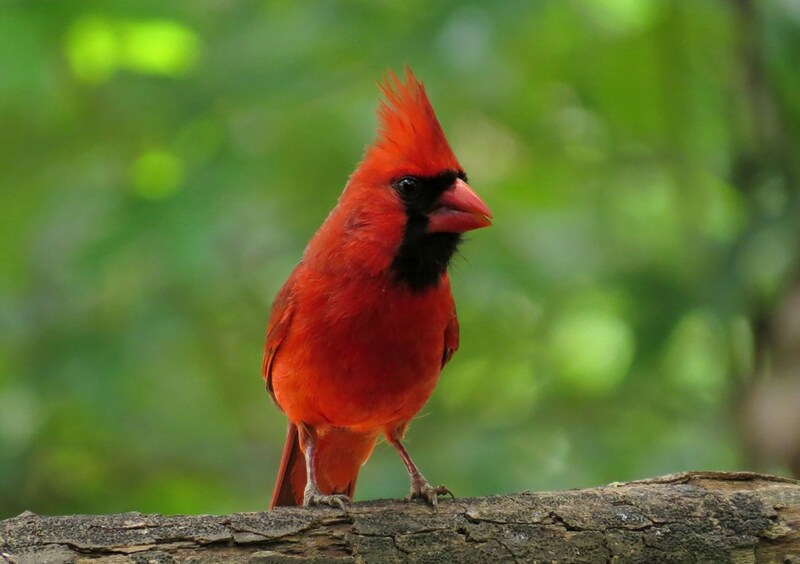 Some birds are so striking that you can’t help but pause and marvel; like this glorious male Cardinal, who should be the new definition of red! At the very least, he should have a Crayola color named in his honor…perhaps Cardinal Crimson? 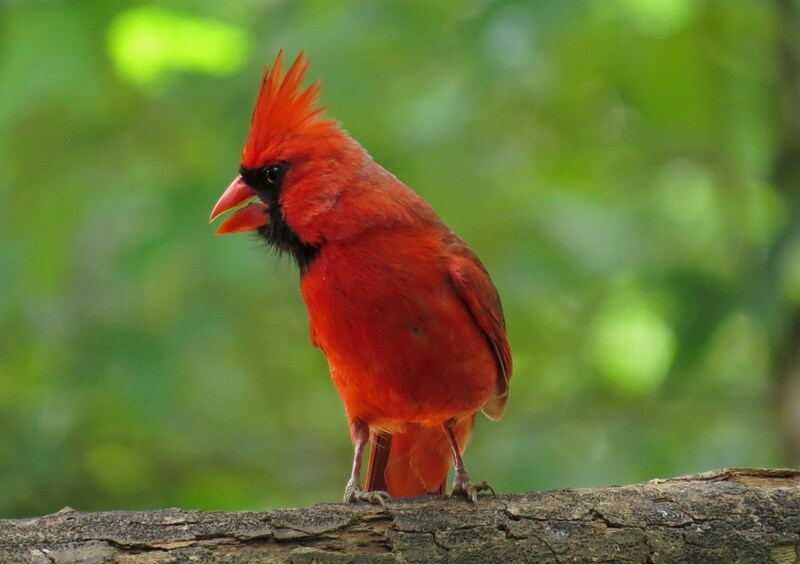 This entry was posted in Backyard Birds and tagged backyard birds, birds of georgia, cardinals, inspiration, nature, photography, wildlife, writing. Bookmark the permalink. I agree. He should have a crayon named after him! Beautiful. And right now he is looking his finest as he is doing his best to win a mate. So stunning – he almost glows! Wonderful photos! Sometimes, when the sun hits them just right, they do look like they are glowing! He is handsome indeed, and I’m pretty sure he knows it! Beautiful and yes they should. Oh wow! back to my fav birdie! SO handsome he is! Love the contrast Green & Red! Yep – posted it just for you. 😉 And while we’re corresponding, I have become addicted to “Arrow” while waiting for season four of Elementary to come out on DVD! 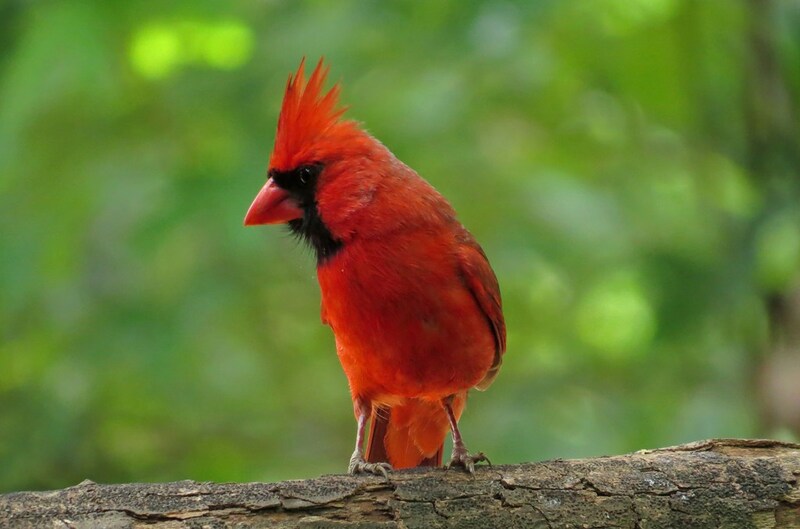 This is the most gorgeous red cardinal I seen!! I would love to have a couple these feeding in my back yard. They are so common here that I have to strive to not take them for granted. Sometimes I just pretend like I am seeing them again for the first time and I am amazed at their beauty.